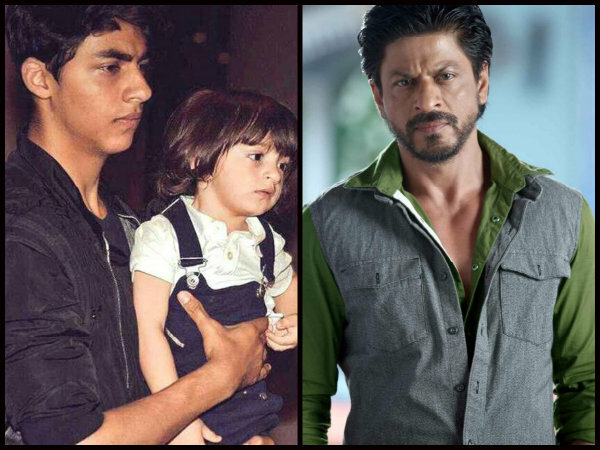 AbRam Khan was born on May 27, 2013, to the Badshah of Bollywood Shahrukh Khan and Gauri Khan. He was conceived through surrogacy. Shah Rukh named him Abram which means ‘exalted father’. There is one rumor regarding Abram that is attached to him since his birth. 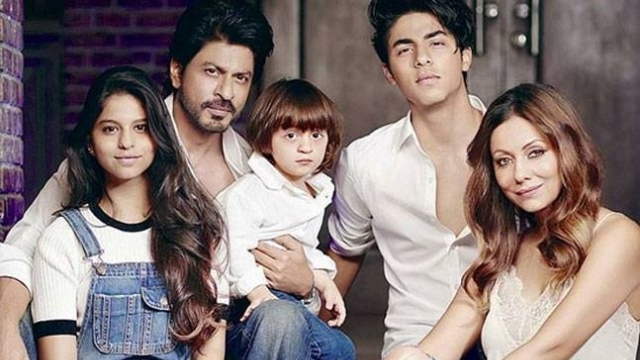 The rumor- Abram is the love child of Aryan Khan and a Romanian girl.